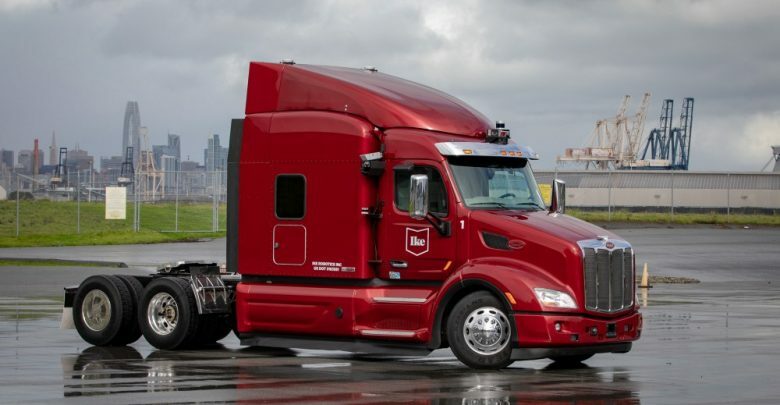 The autonomous trucking startup Ike has raised $52 million in a Series A funding. The funding was led by Redpoint Ventures, Fontinalis Partners, Basis Set Ventures and Neo also participated in the round. Bain Capital Ventures has joined Ike’s board. The company founded by veterans of Apple, Google and Uber with a mission to make trucks safer, truckers more valuable and trucking more efficient. In a blog post on Medium, the company affirms that the company is focusing its product on highway operation and aims to build technology that instead of replacing the drivers creates more and better truck driving jobs, so drivers can sleep in their own beds at night and use their skills and expertise where it matters. According to the company, each investor brings unique and deep experience in critical facets of robotics, logistics, transportation, engineering, and company building. They also believe in the potential of self-driving trucks to save lives, make our economy more productive, and improve truckers’ livelihoods.